The Abraaj Group announces acquisition of majority shareholding in Ghana Home Loans. 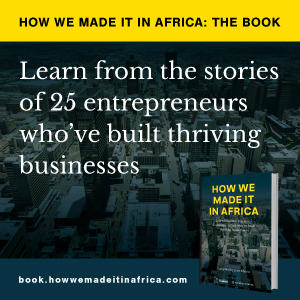 Over the past year, How we made it in Africa has interviewed a number of entrepreneurs who are operating startups and businesses in Ghana. How we made it in Africa’s Dinfin Mulupi interviews Dominic Adu, chief executive of Ghana Home Loans about how the business was started and Ghana’s mortgage market.